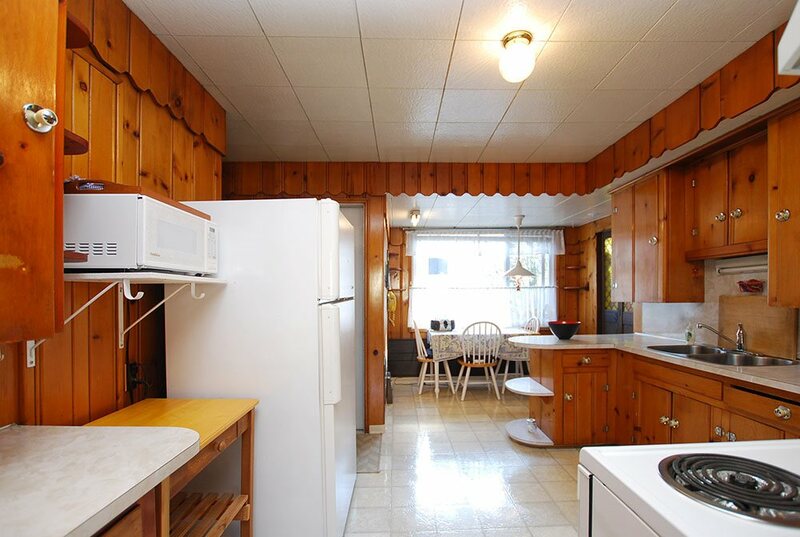 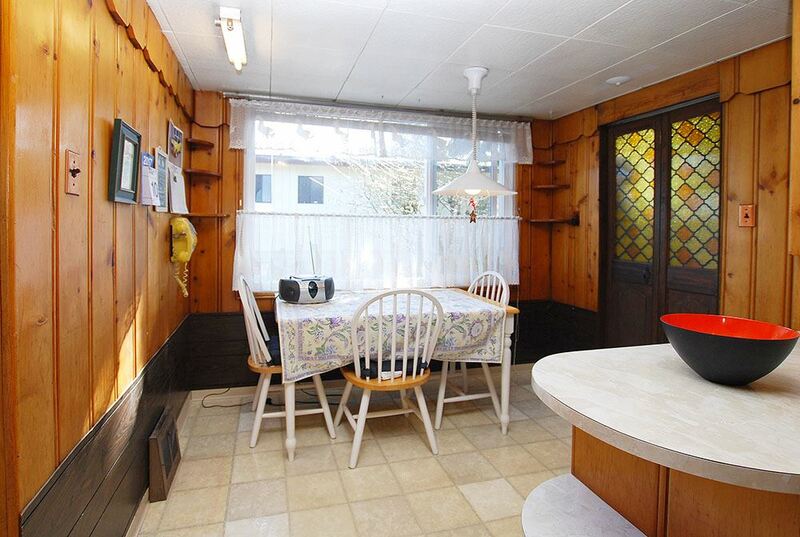 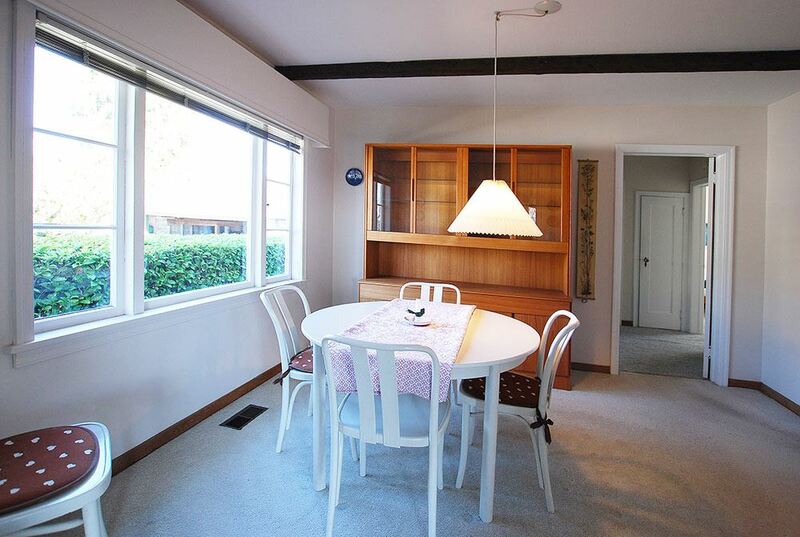 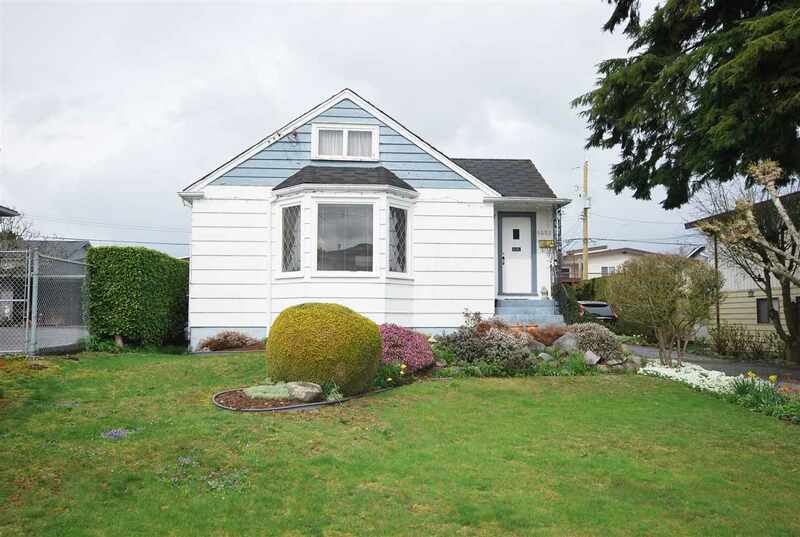 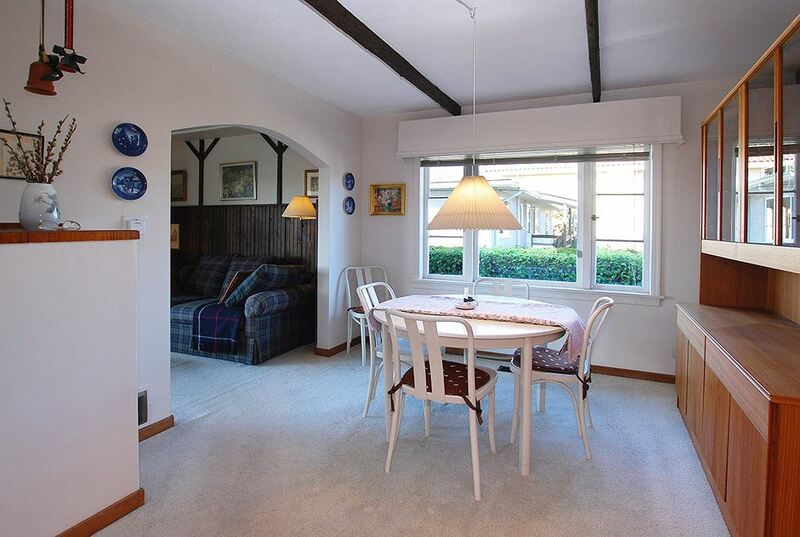 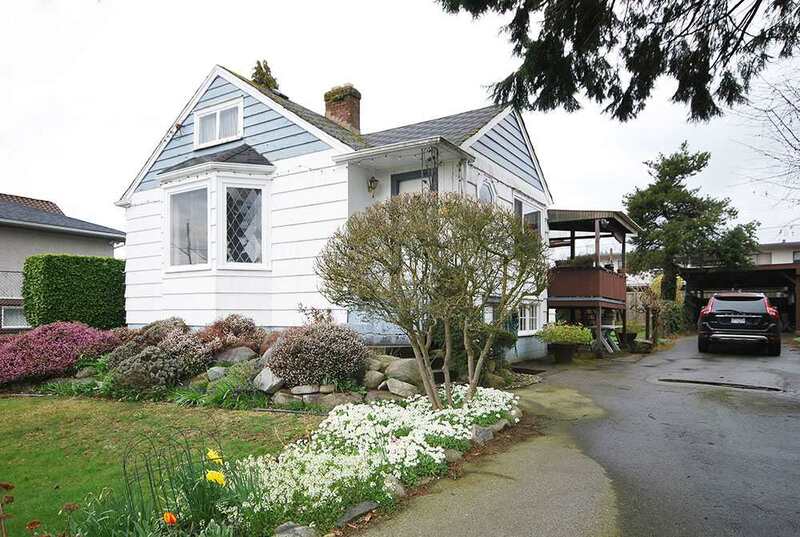 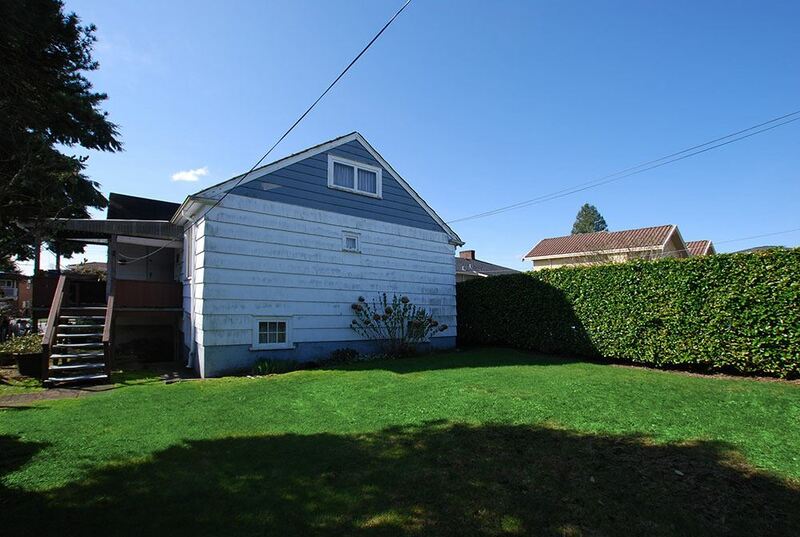 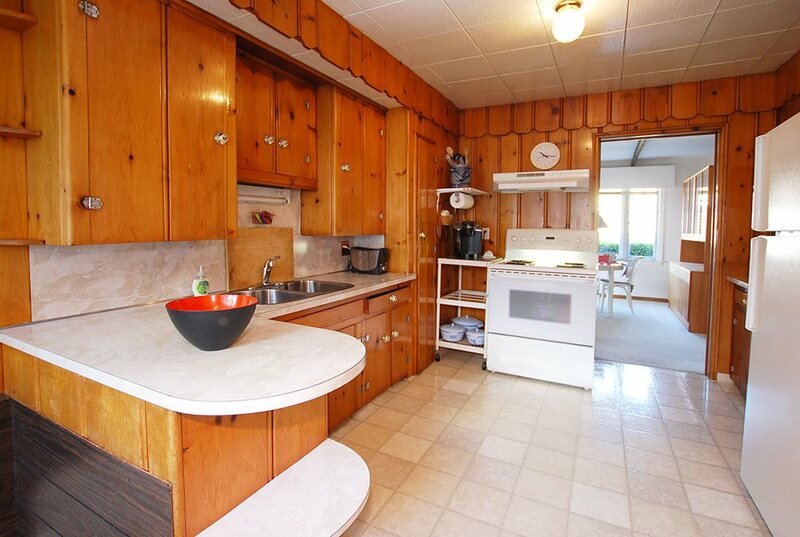 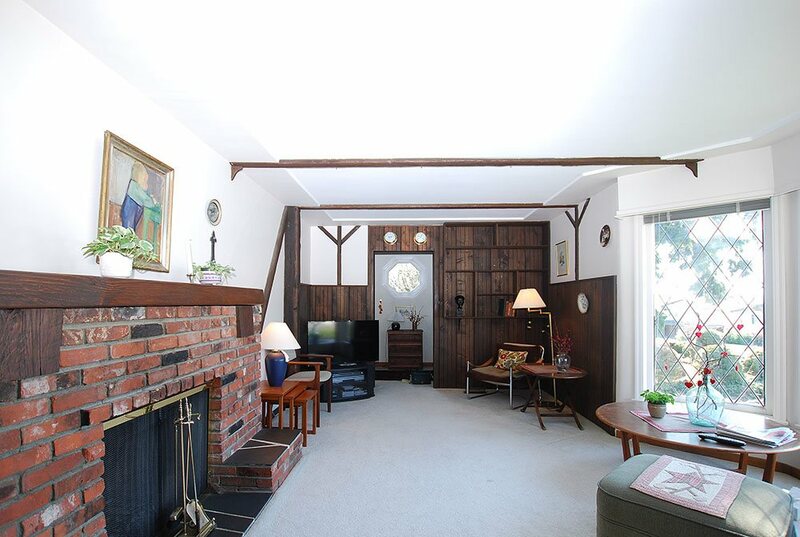 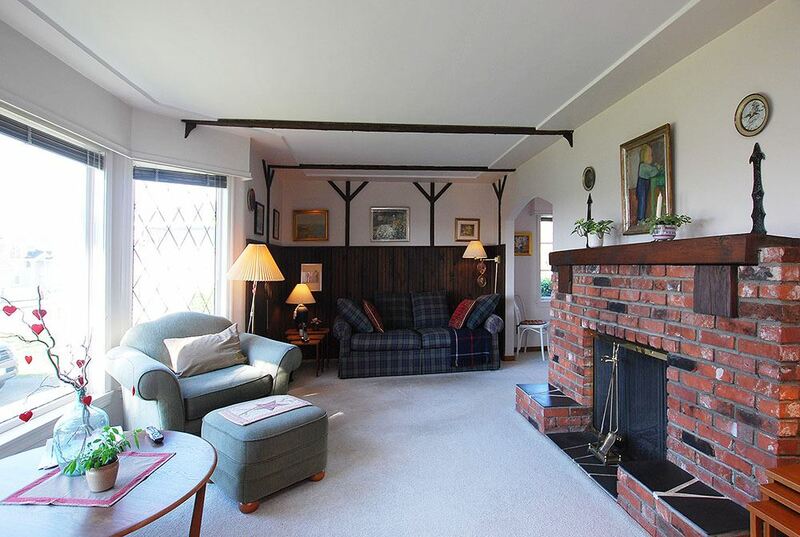 This older character home sits on a beautiful, 60x122 south facing level lot in PREMIUM Burnaby North area. 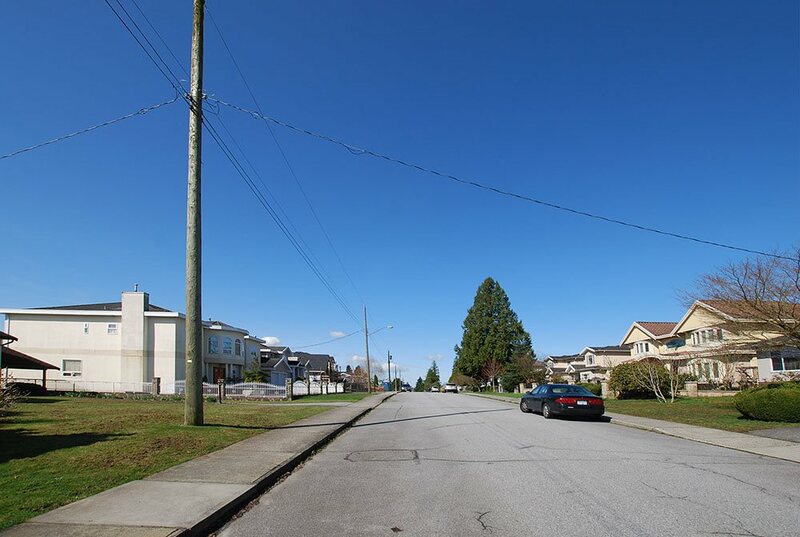 You can renovate or build your dream home in this prestigious area full of multi-million dollar homes. 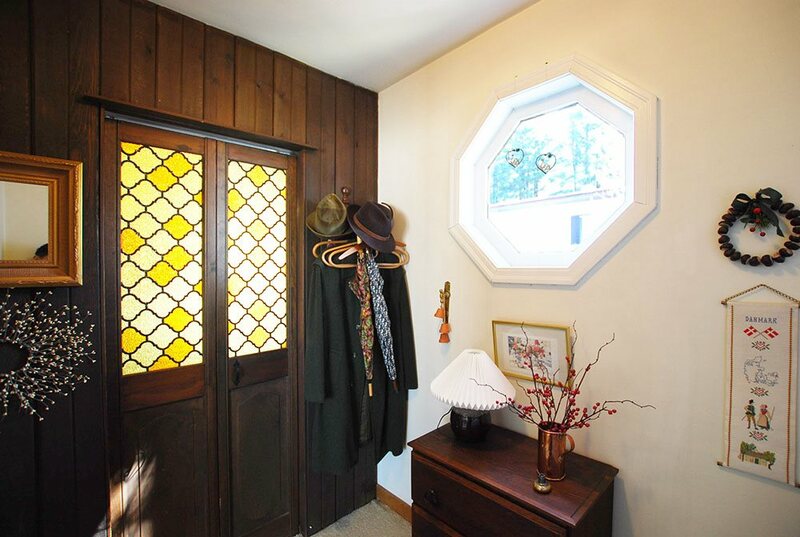 With some TLC, this home can be turned into a gem. 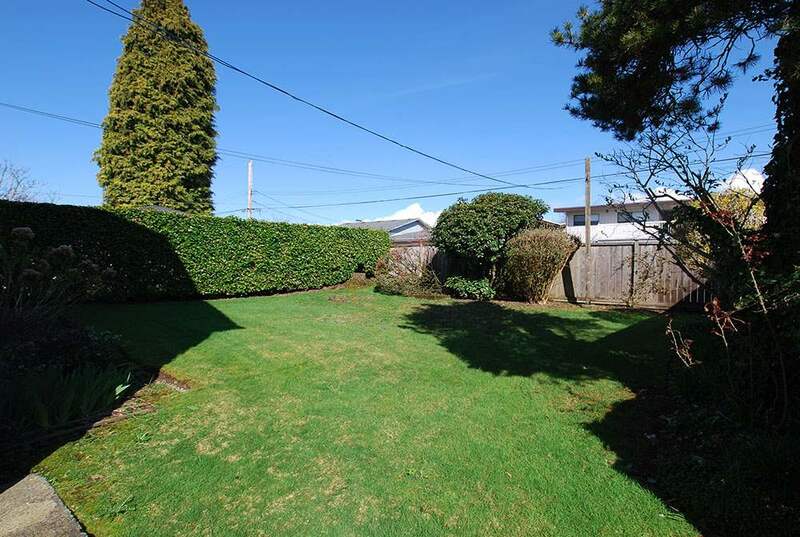 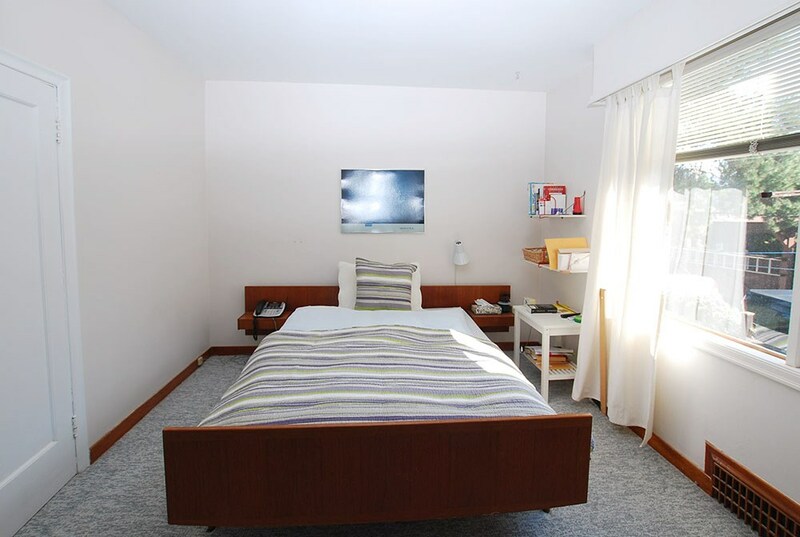 It is within walking distance to Burnaby North High, Kensington Mall, Aubrey and Lochdale Elementary Schools and transit. 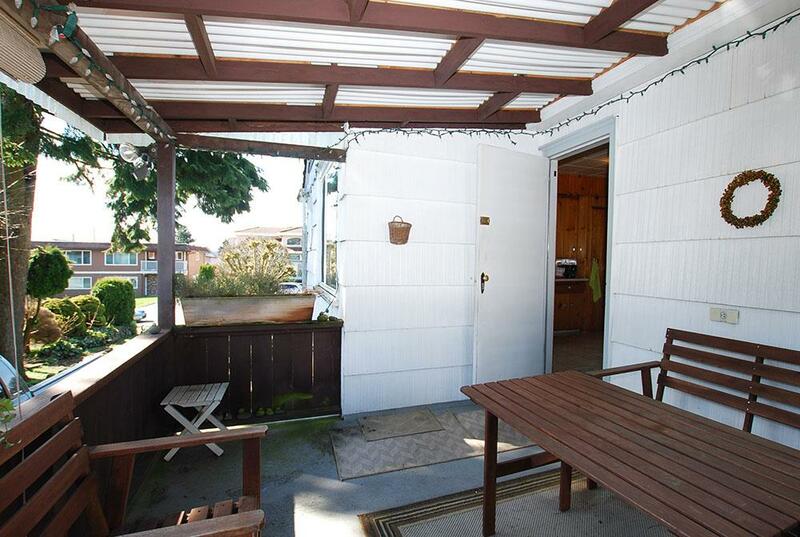 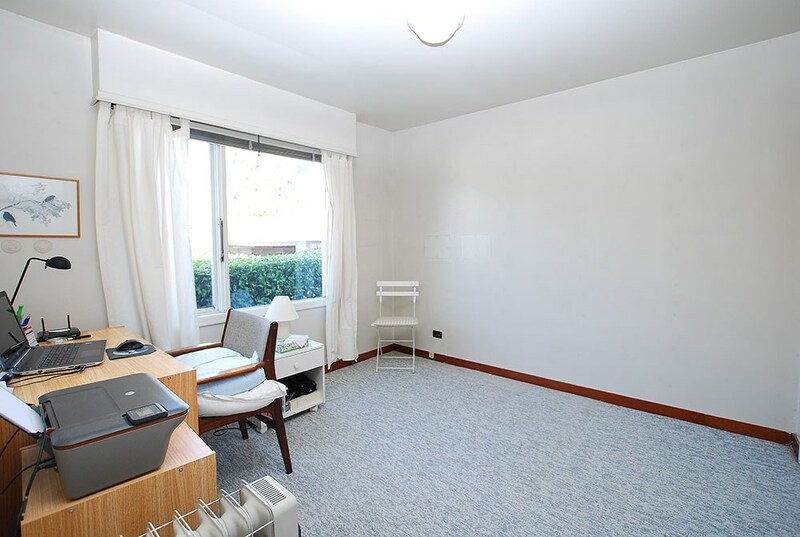 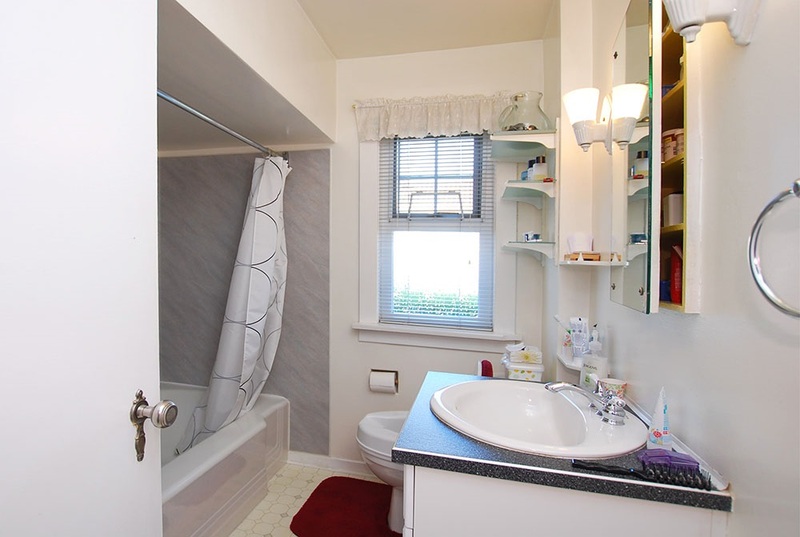 It's only minutes to SFU, Sperling skytrain station, BCIT, Brentwood Mall & Metrotown. 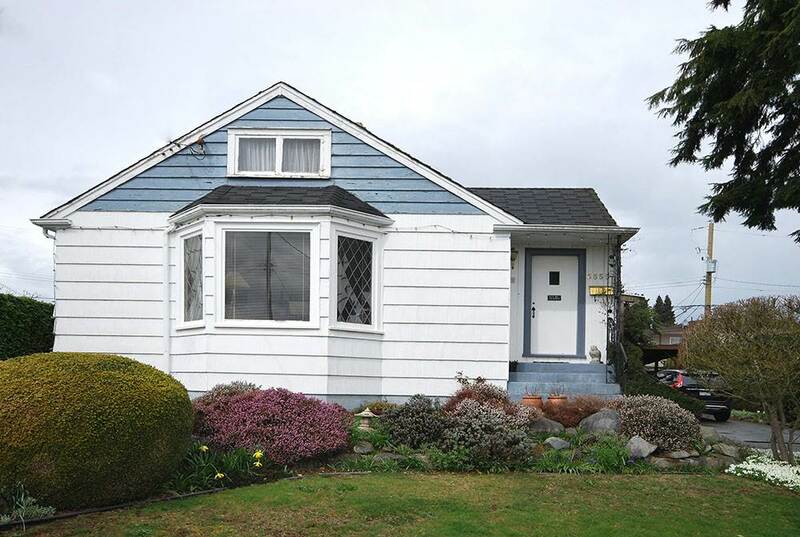 Open house Saturday 2-4pm April 15, 2017.